Figuras de Lichtenberg en un caso de muerte por fulguración. 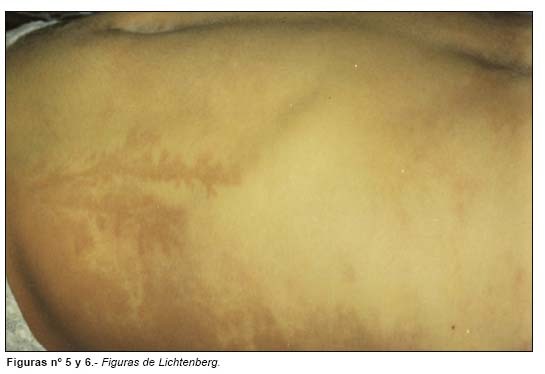 Figures of Lichtenberg in a case of death from lightning. Palabras clave: Figuras de Lichtenberg, fulguración, medicina forense. 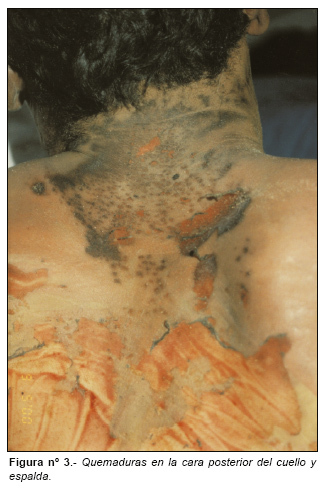 A case of death from lightning is presented in which they are represented a great part of the lesions and findings that can be seen in the victims that suffer this type of accident. 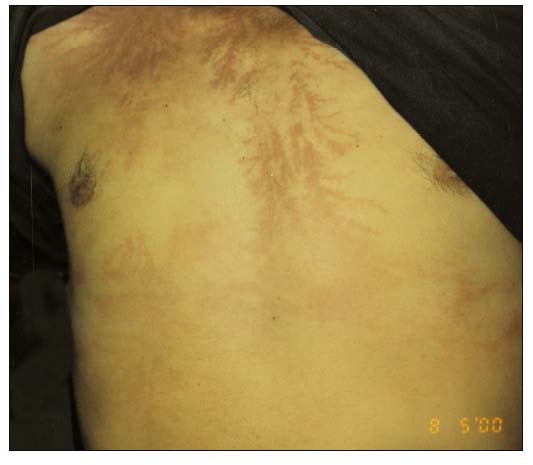 Stress is made on the unusual fern-like aboresque pattern that is typical of the action of the ray on the body (figures of Lichtenberg). 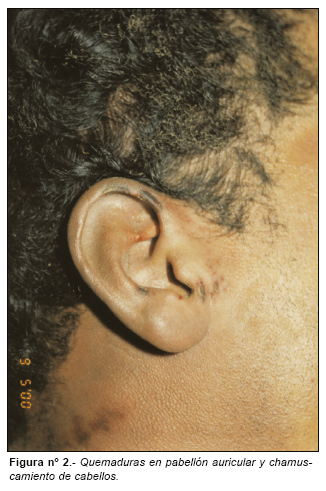 These lesions are described and discussed as well as the mechanisms of death in this type of accidents and the different medico-legal problems established. Key words: Figures of Lichtenberg, lightning, forensic medicine. Avda. Sánchez Pizjuán s/n. 41071 Sevilla. e-mail: iaf.sevilla@andaluciajunta.es. 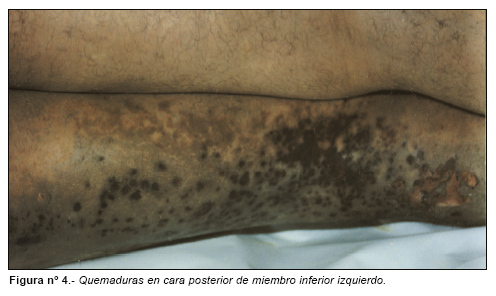 · Lesiones cutáneas de aspecto arboriforme, en helecho, localizadas en la cara anterior del tronco y flanco izquierdo (Figs. 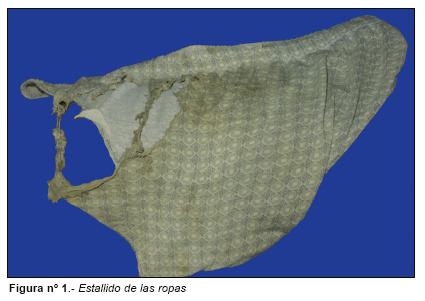 nº 5 y 6), codo derecho y rodilla izquierda.